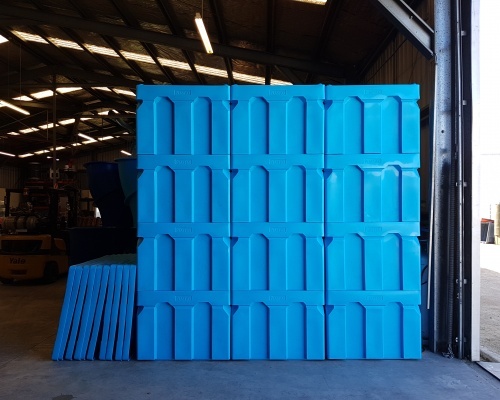 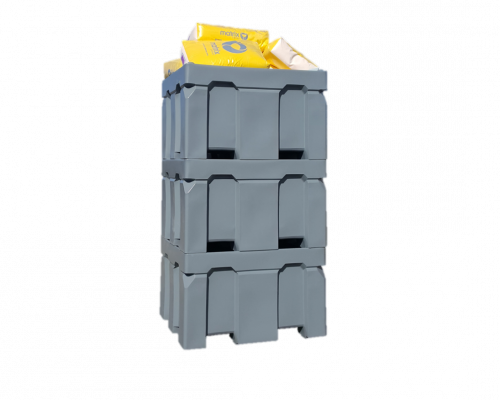 600L Twin Wall Box pallet bins are rotatable & inter-stackable with Dolav bins. 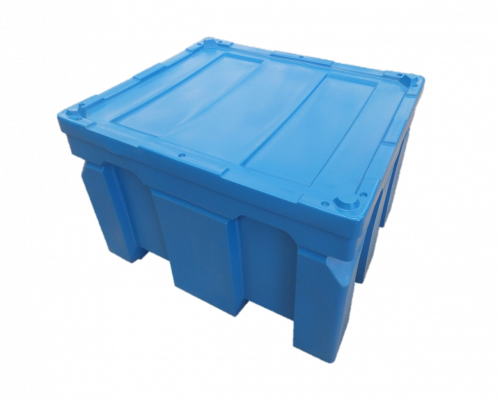 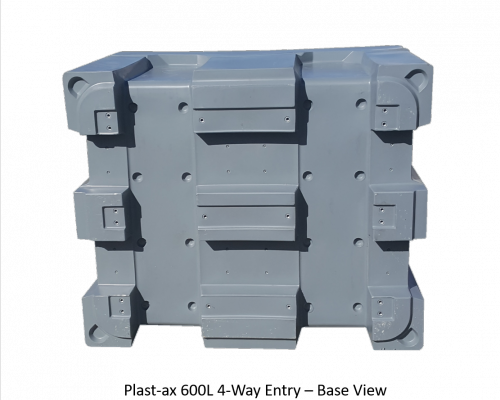 These have insulated option for chilled & cool stored goods during transport. 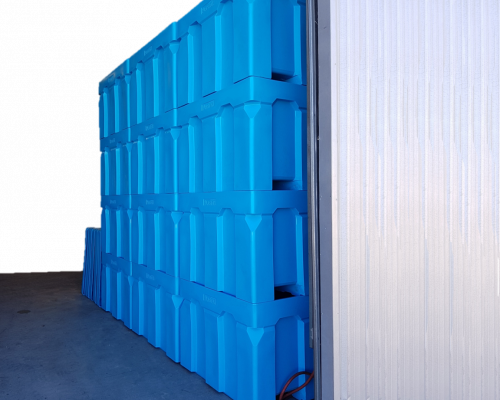 They have FDA food approval for Seafood, fish, fruit, vegetables, edible-inedible meat & pet food processing, health, medical & industrial uses. 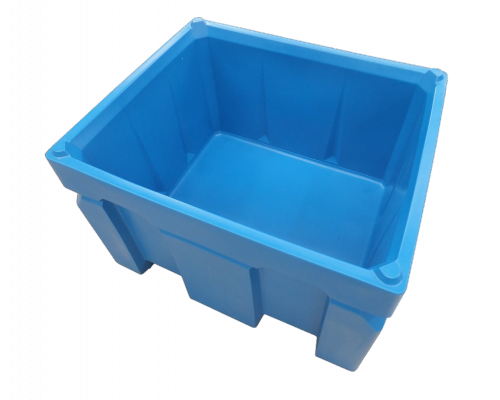 Stackable with Dolav & other brands with similar bin sizes. 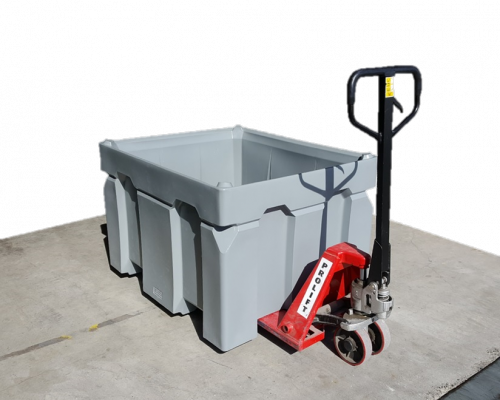 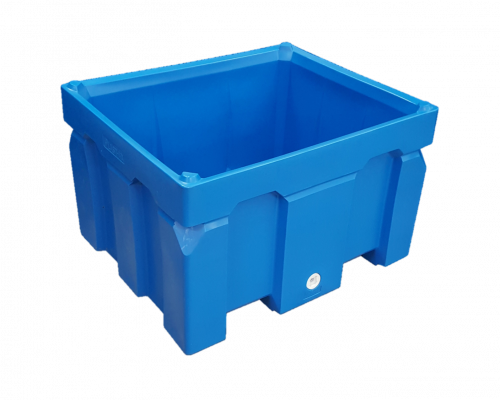 Box Pallet Bins have many uses and can be used for; Seafood, Fish, Fruit Picking Bins, Vege Bins, produce bins, Vegetable bin, kiwifruit bin, food and beverage containers, Meat bin, Fish Bin, food processing bins, pet food, hide bin, laundry bin, waste bin, industrial bin, by products, skins and hides bins, bulk bins, storage containers, dry goods containers, produce crates, parts storage bins, liquid holding bin, medical waste and many other uses.